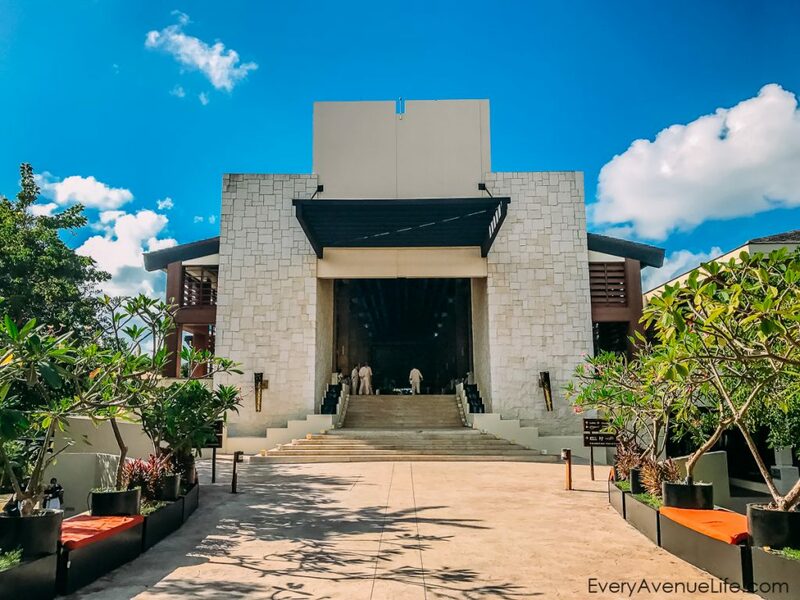 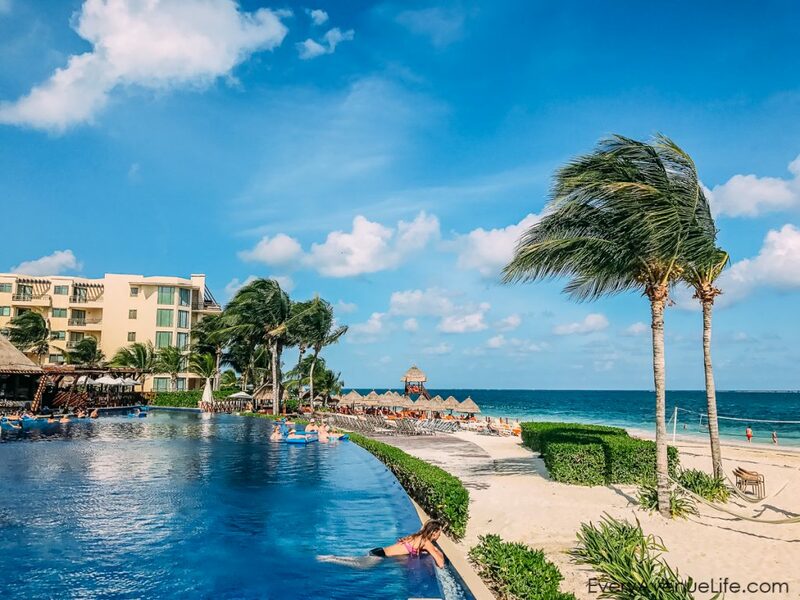 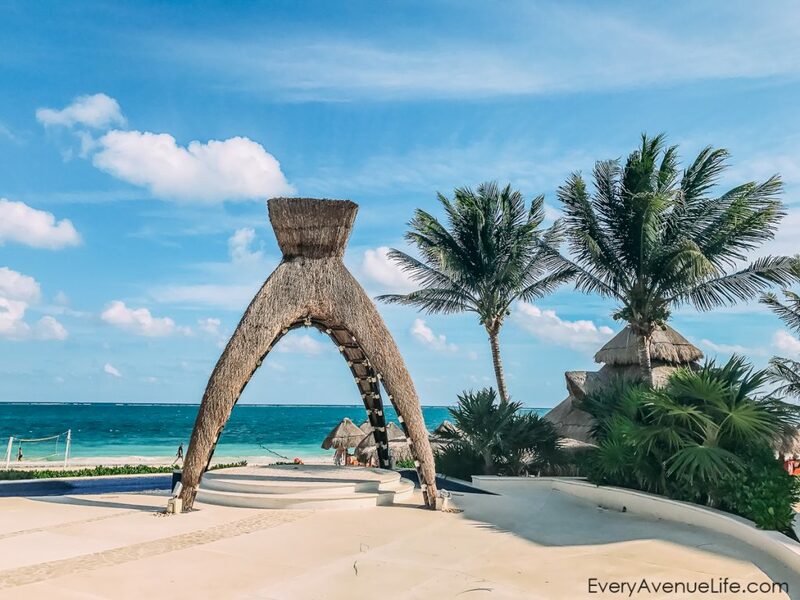 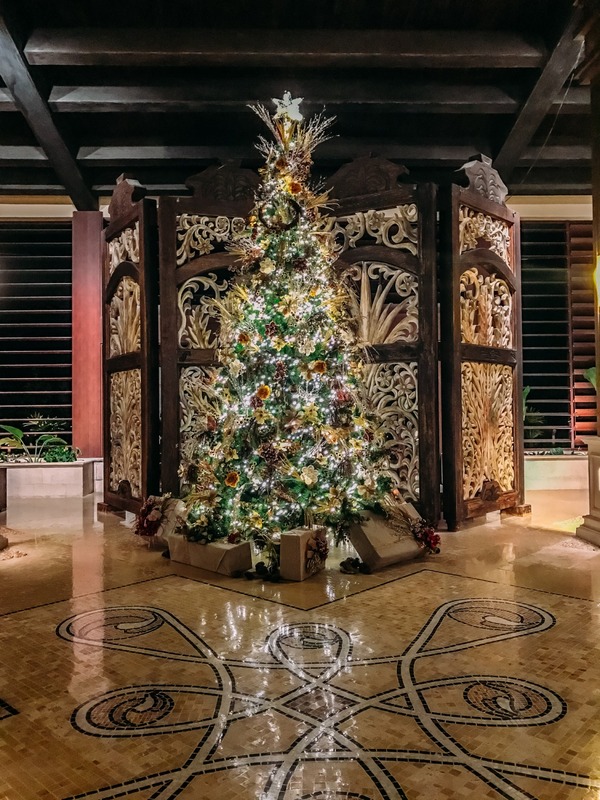 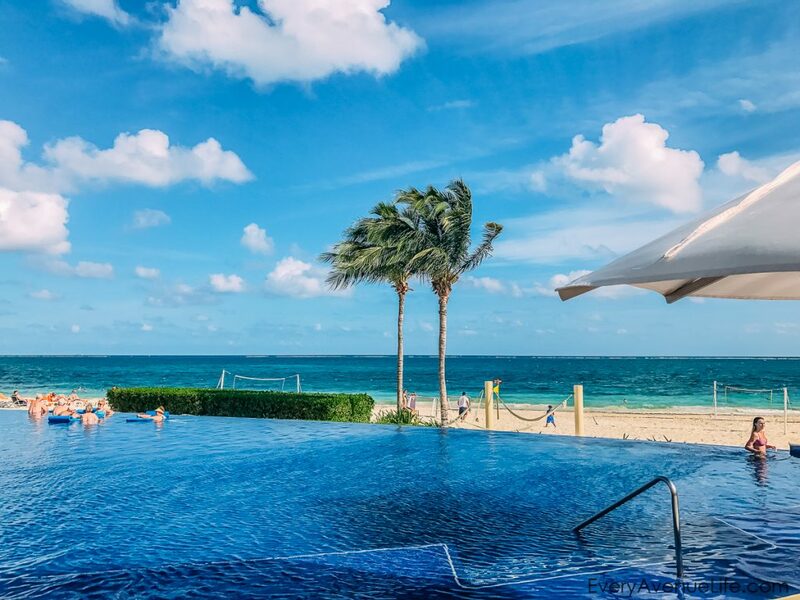 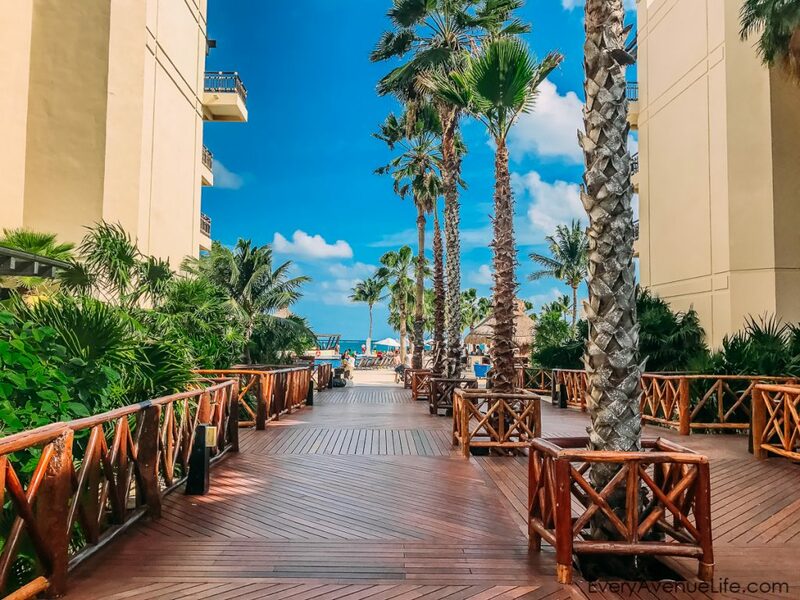 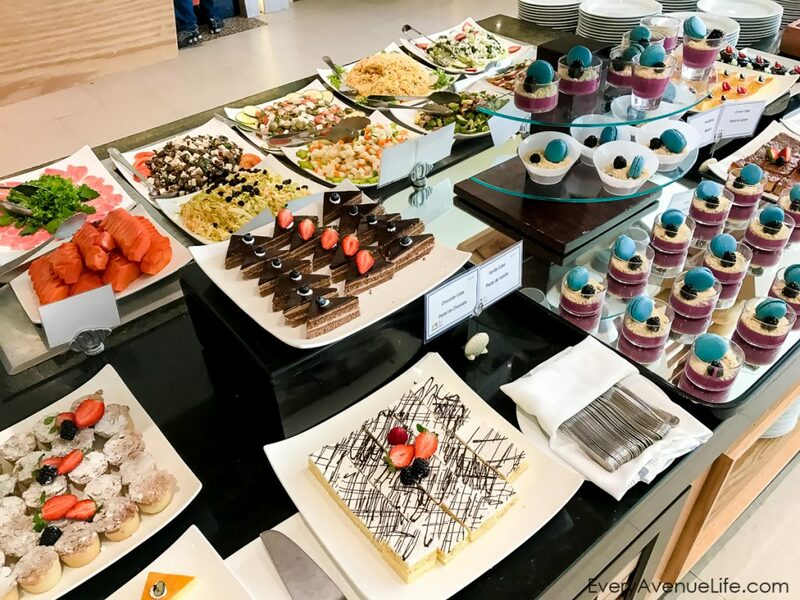 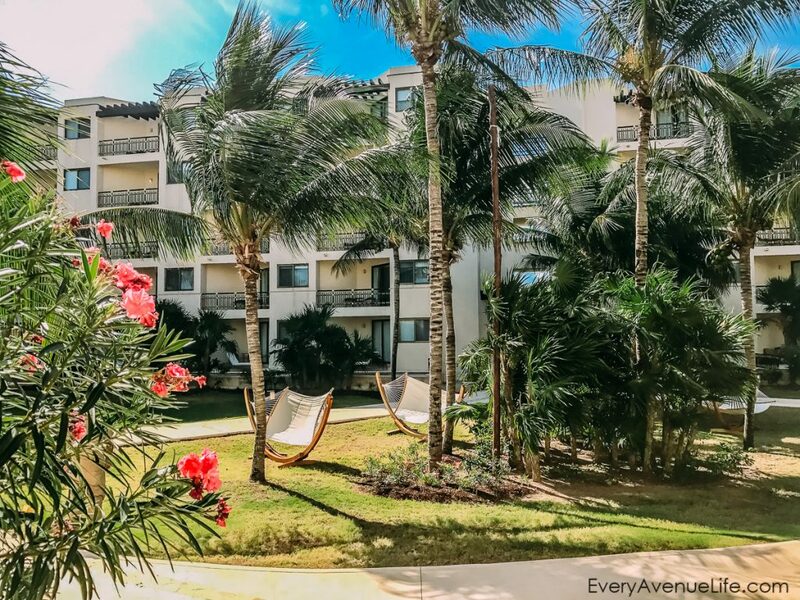 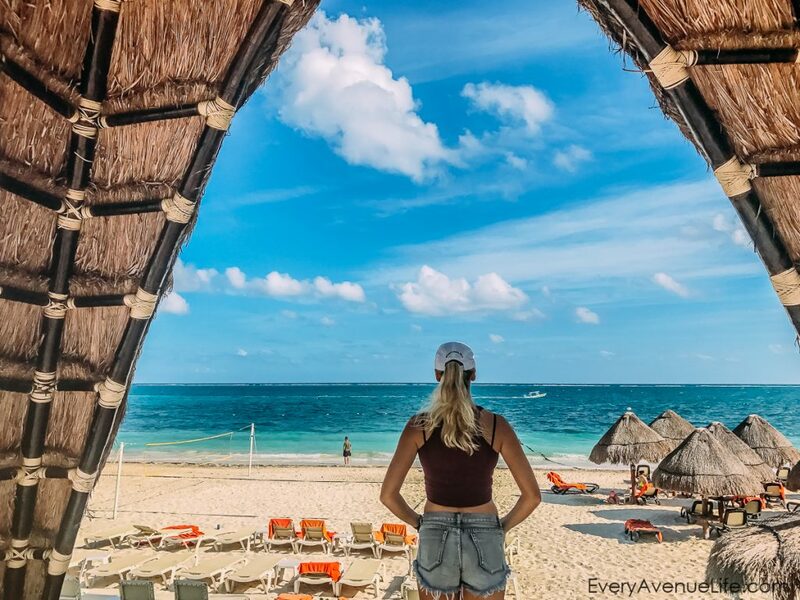 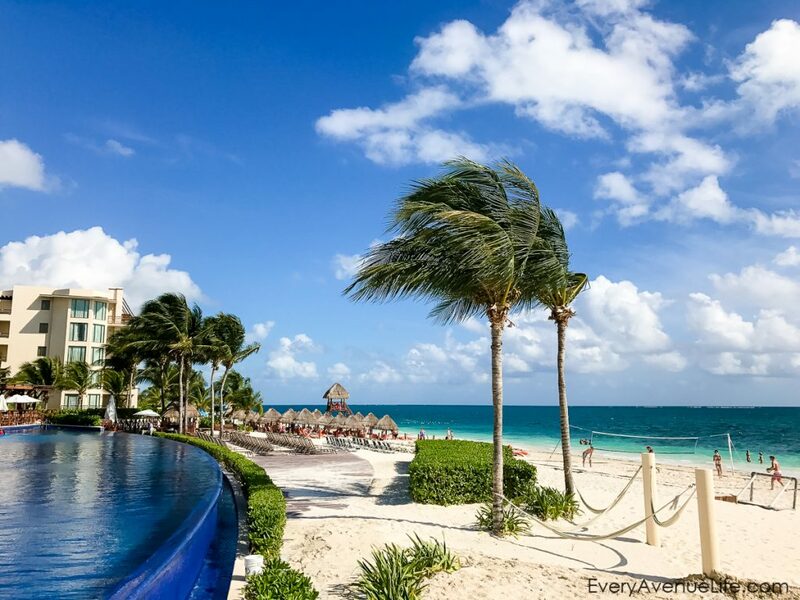 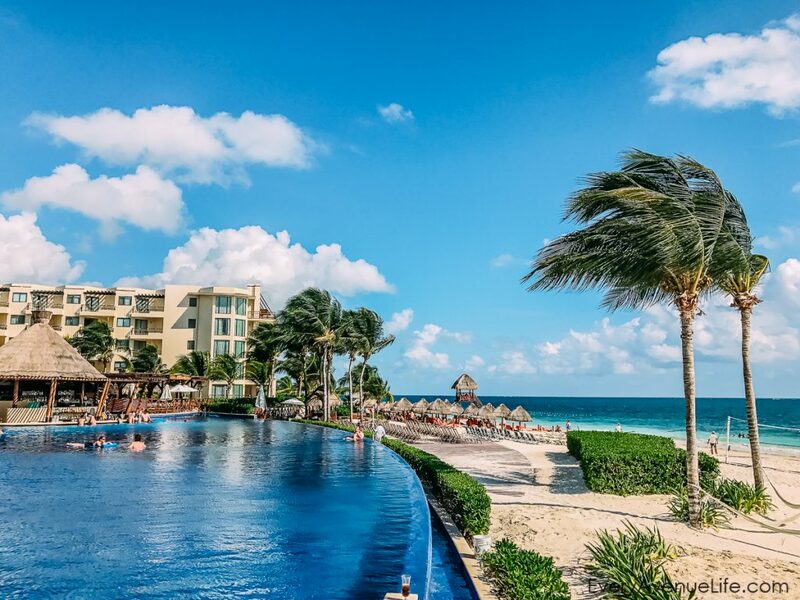 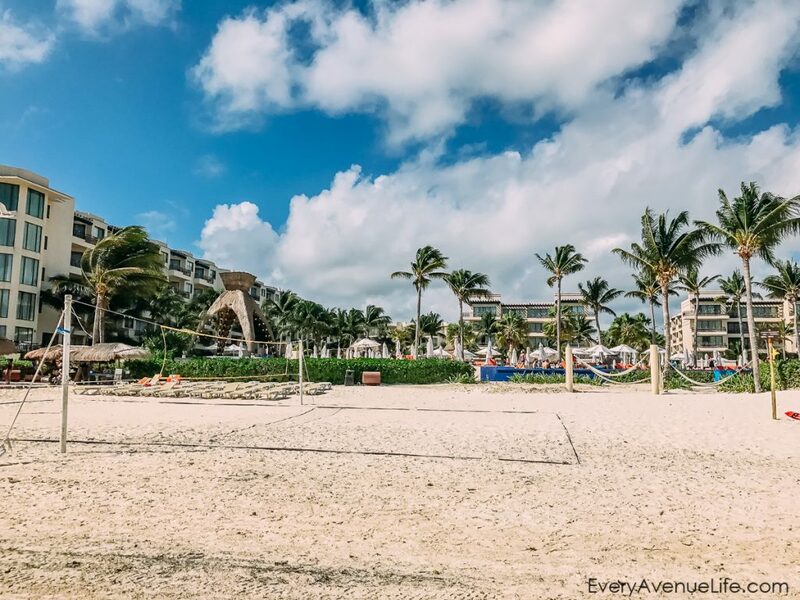 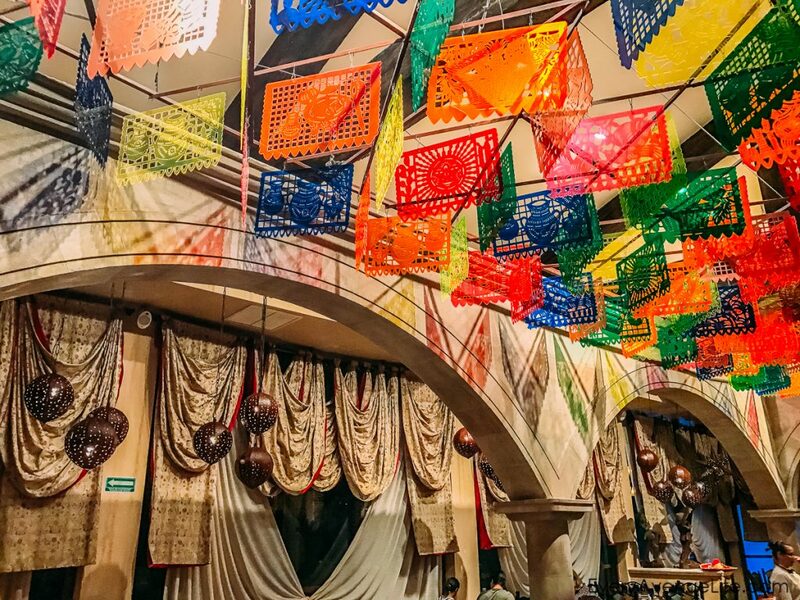 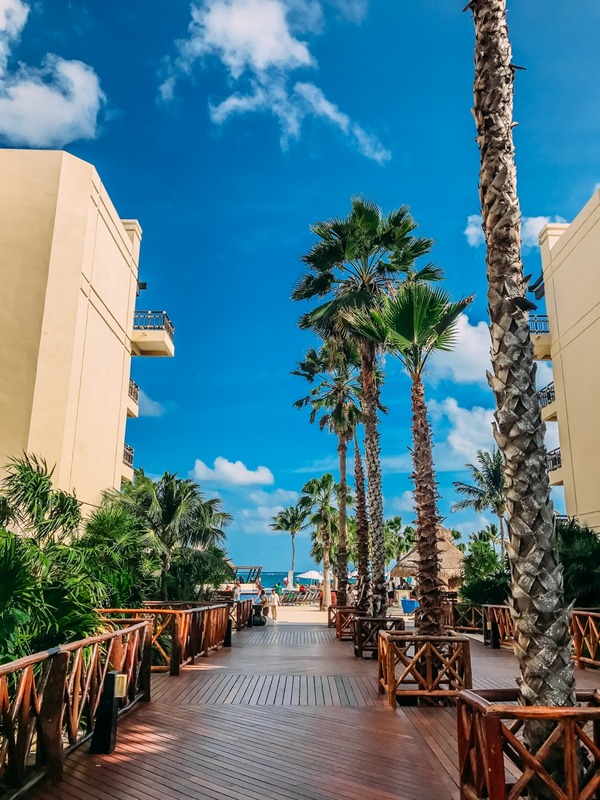 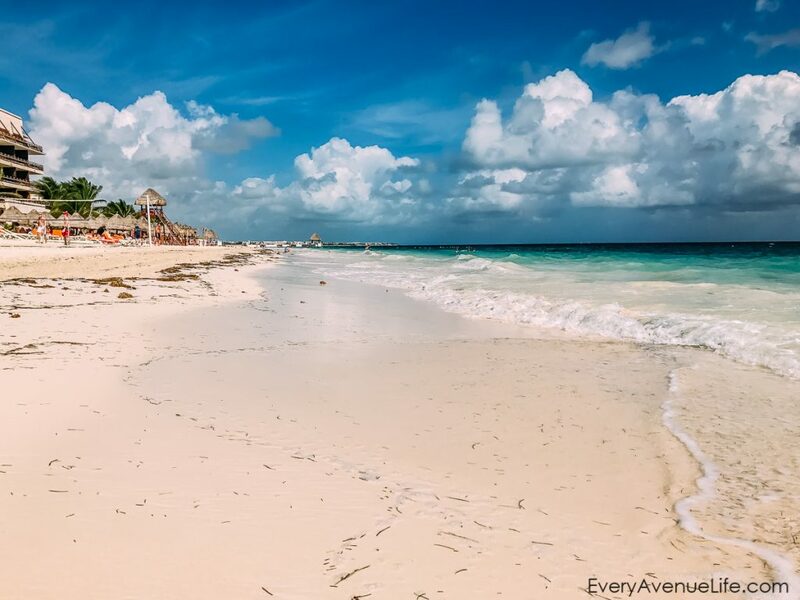 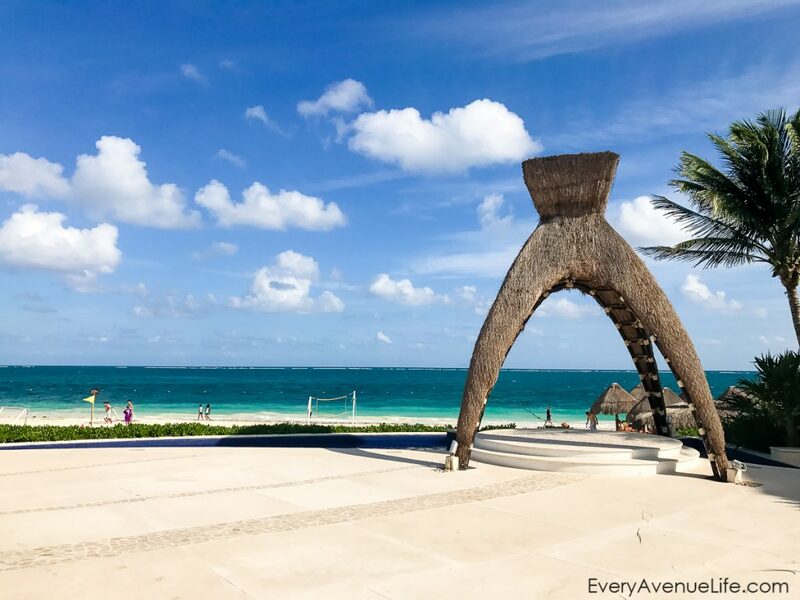 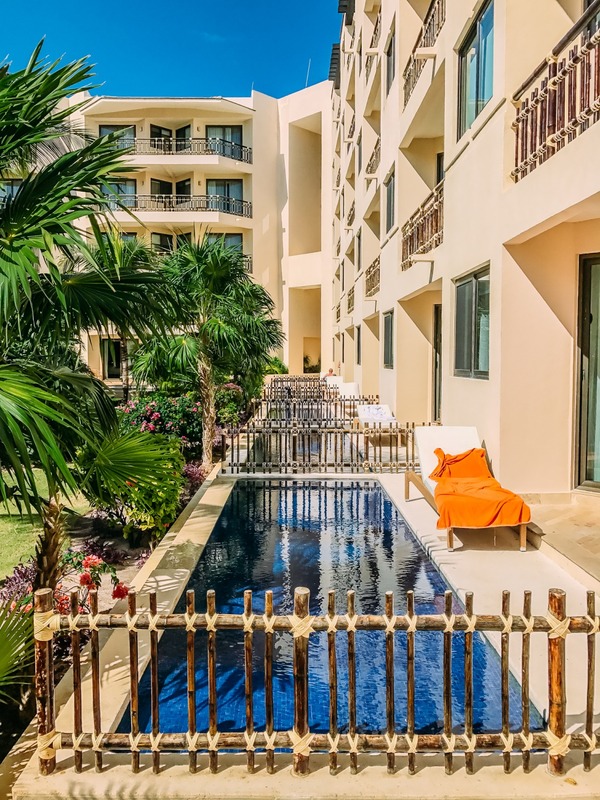 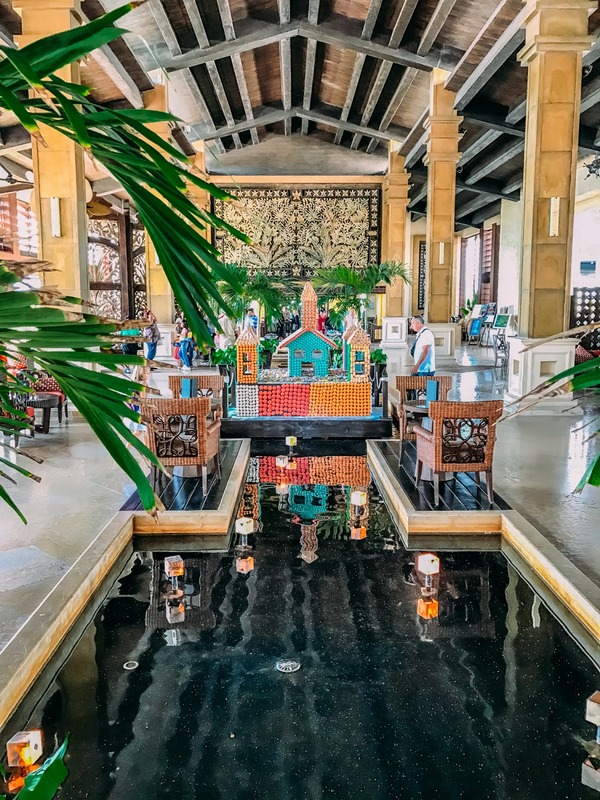 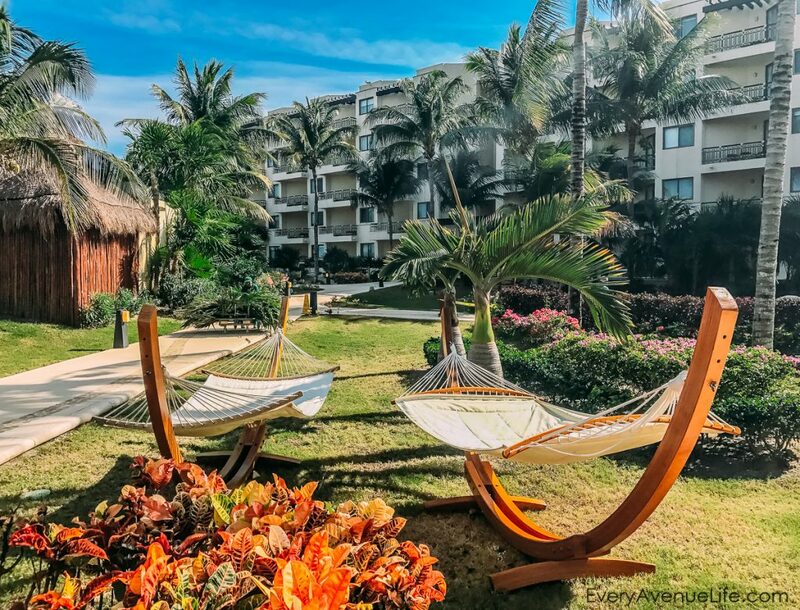 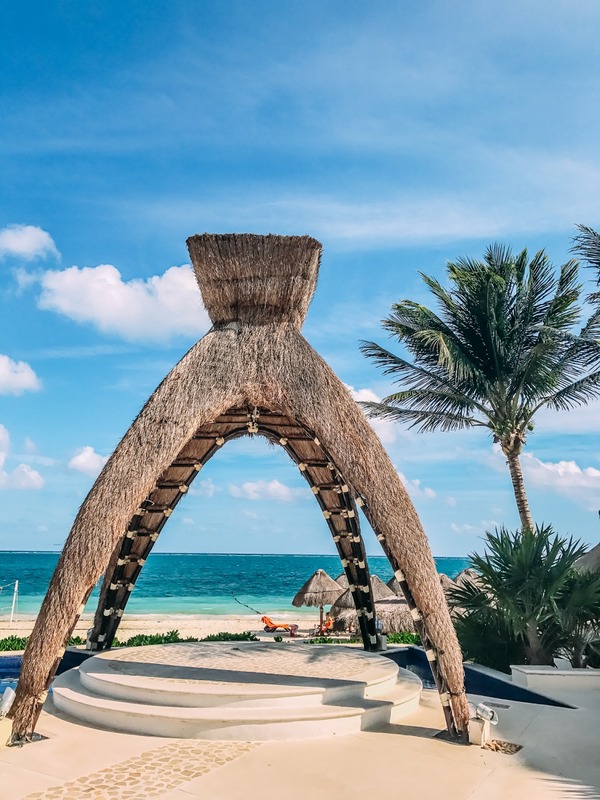 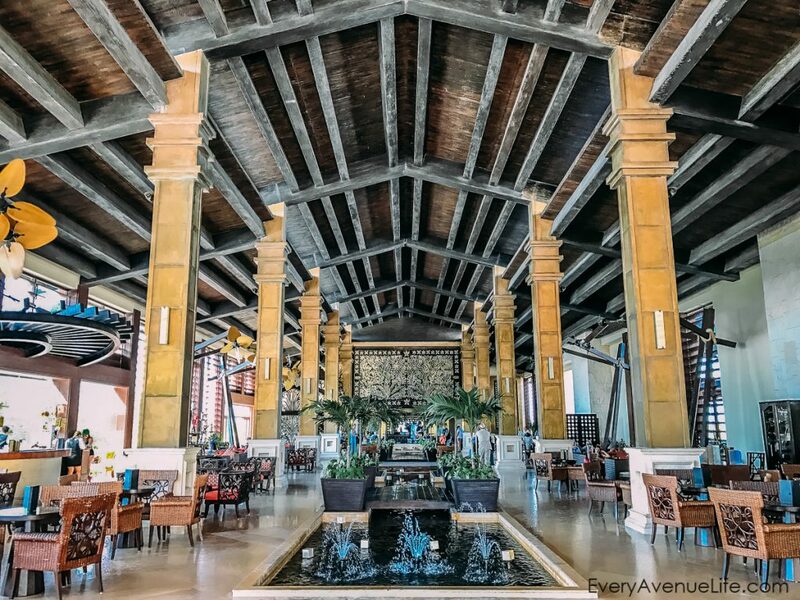 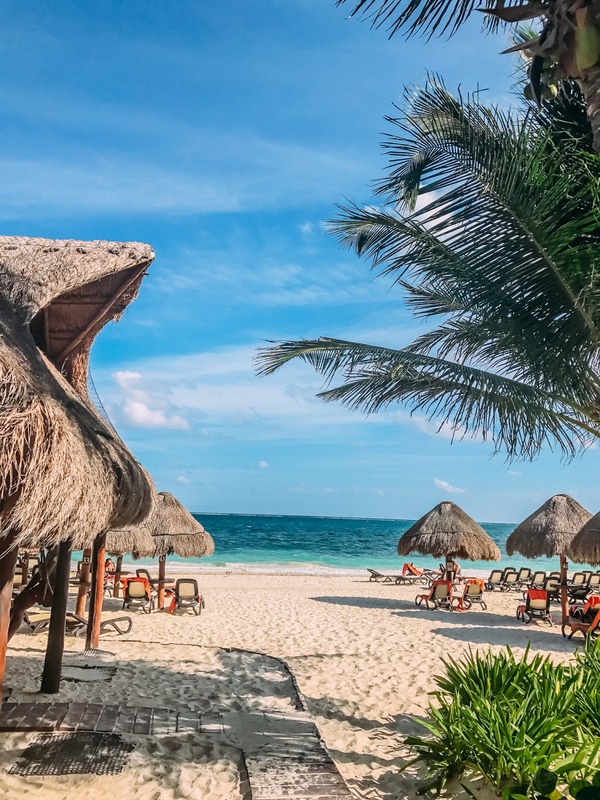 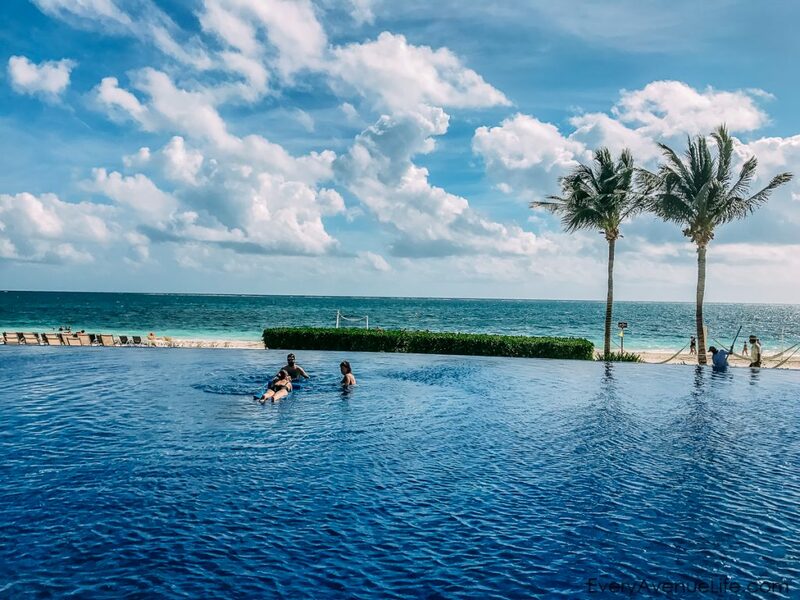 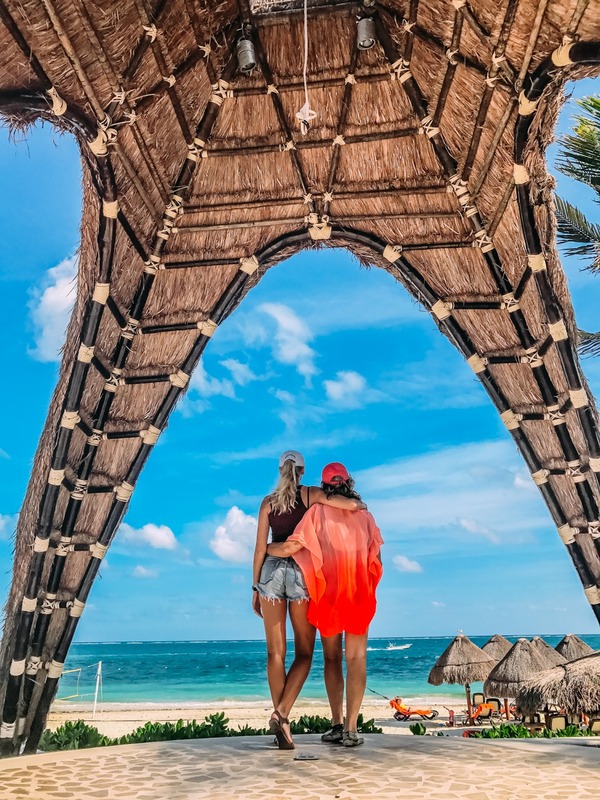 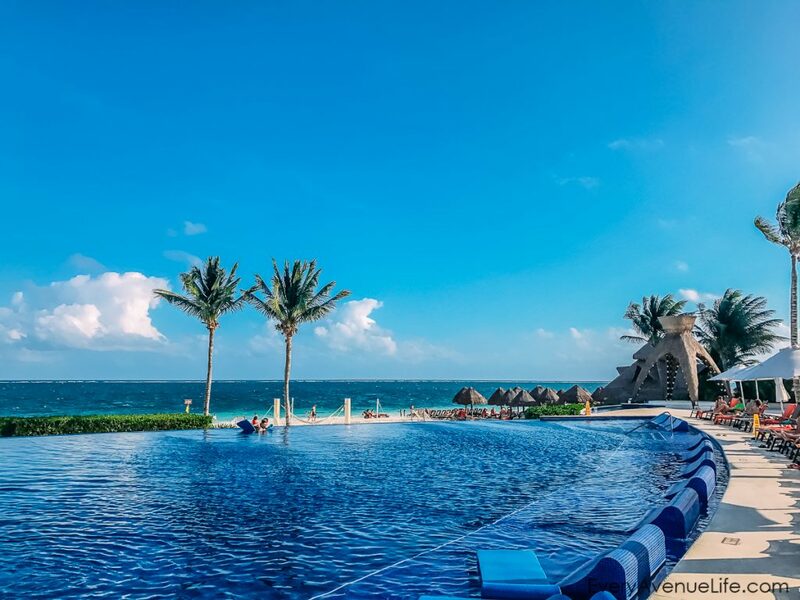 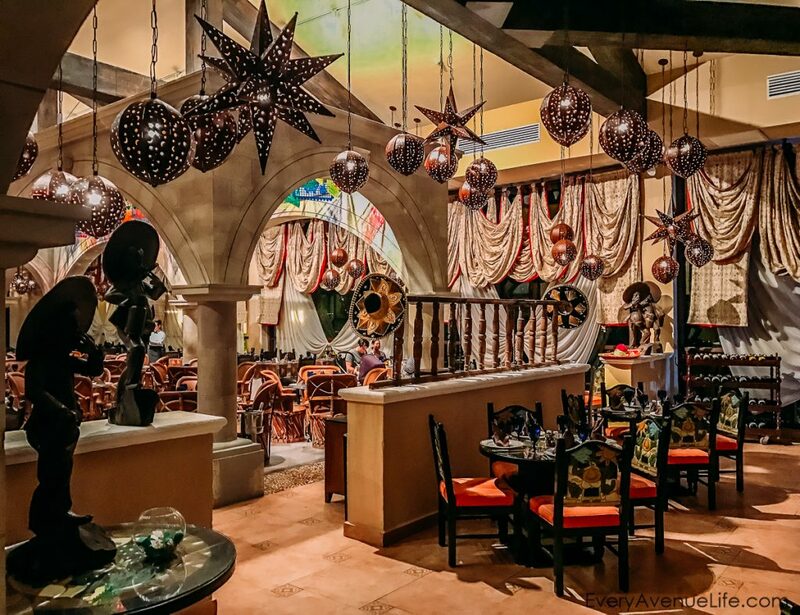 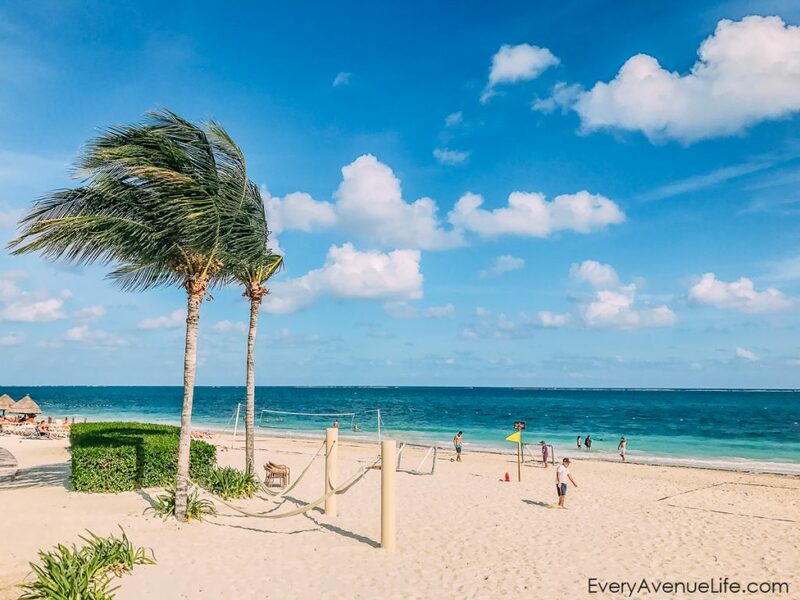 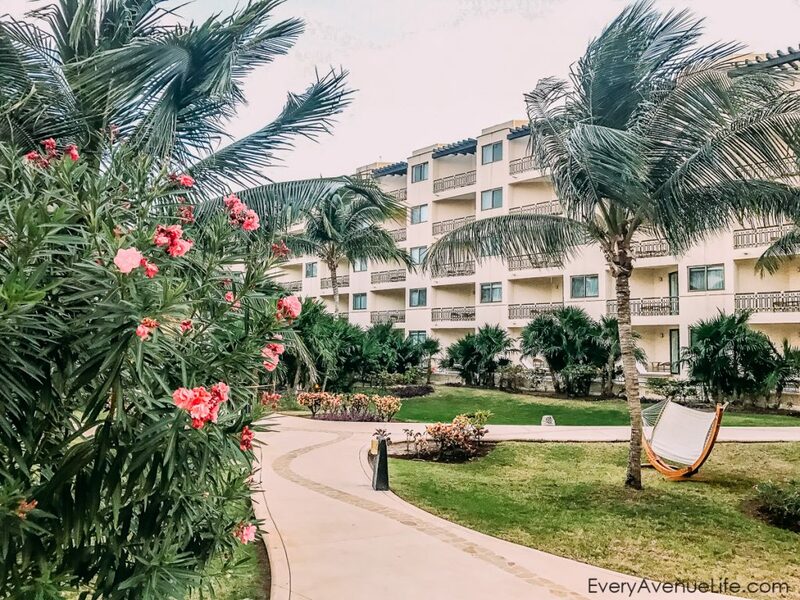 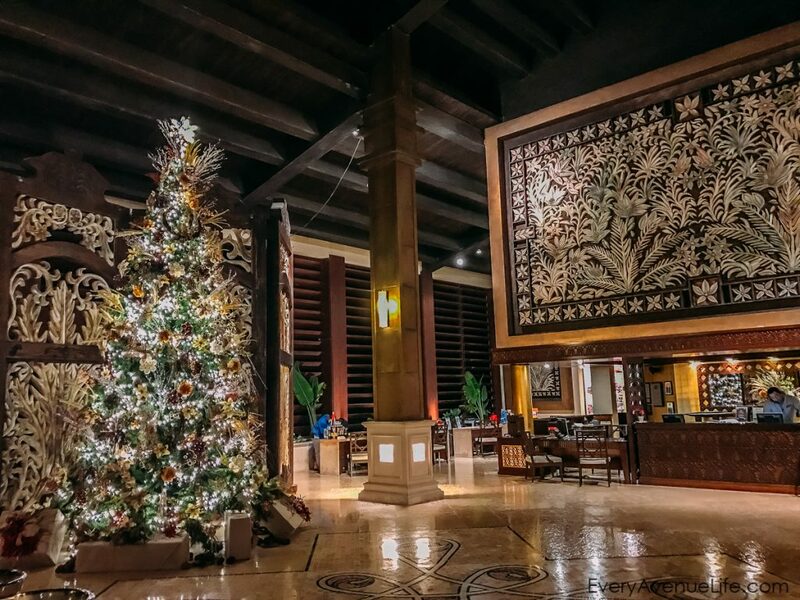 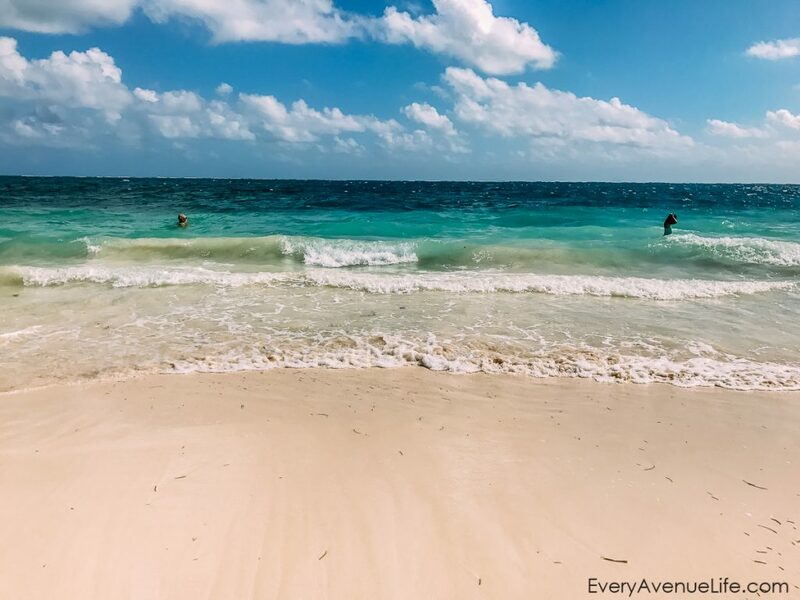 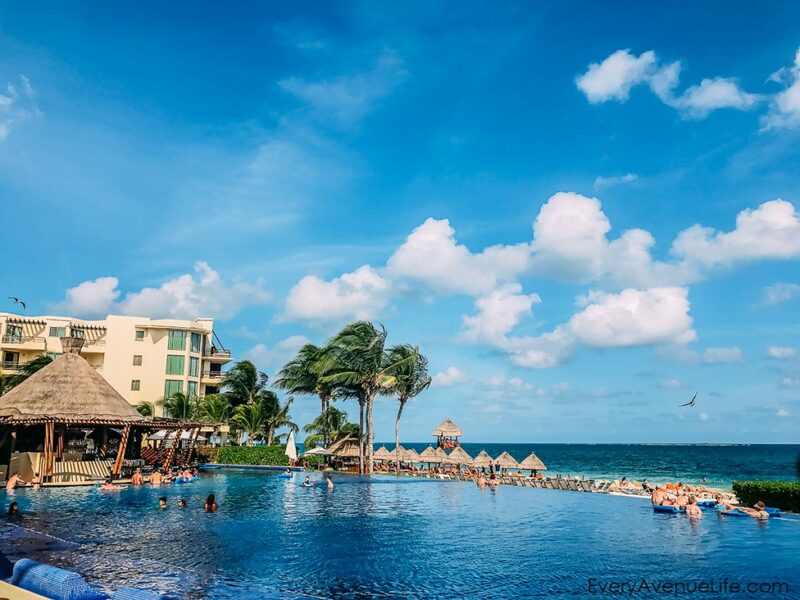 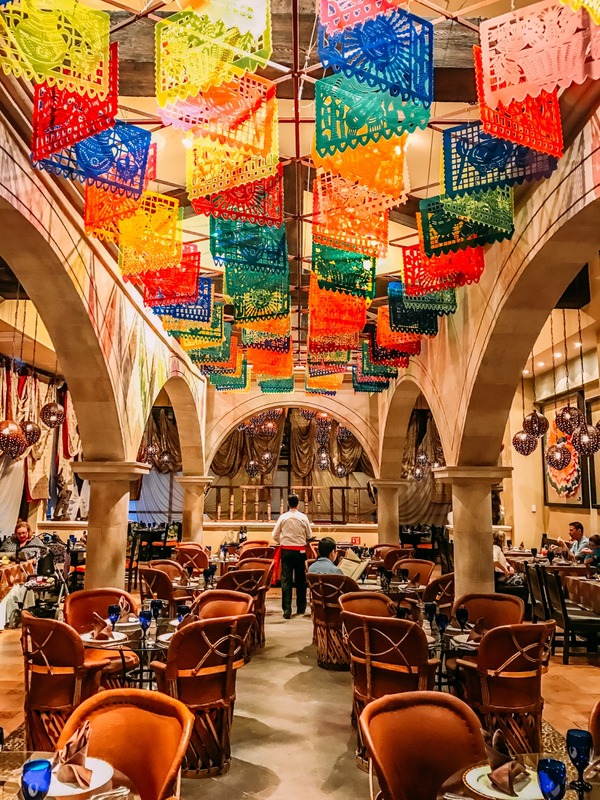 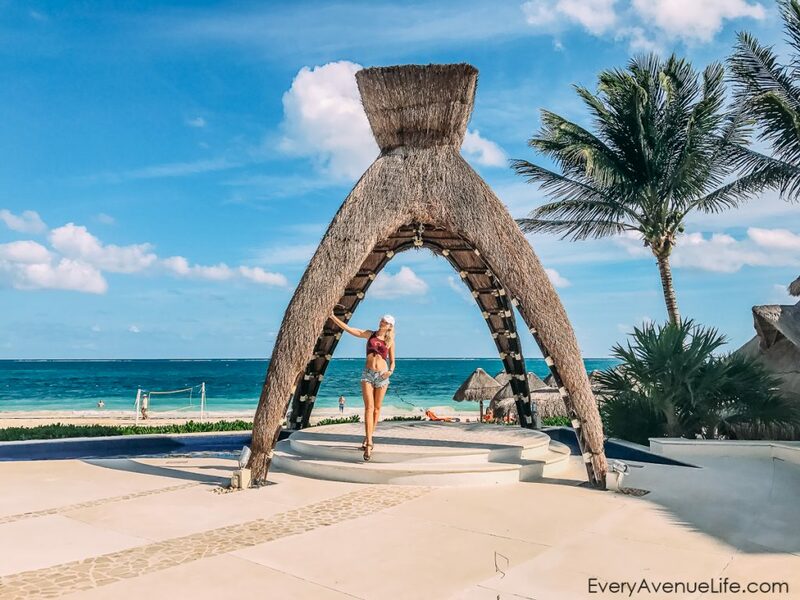 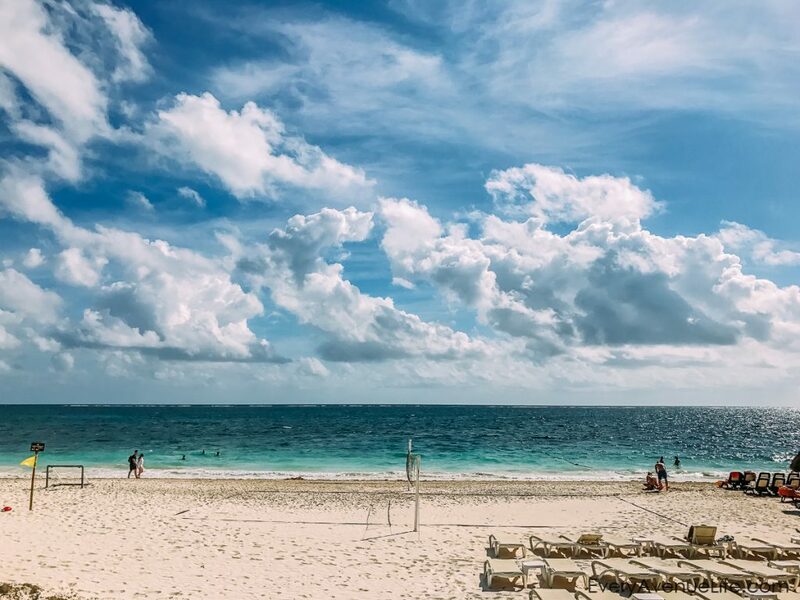 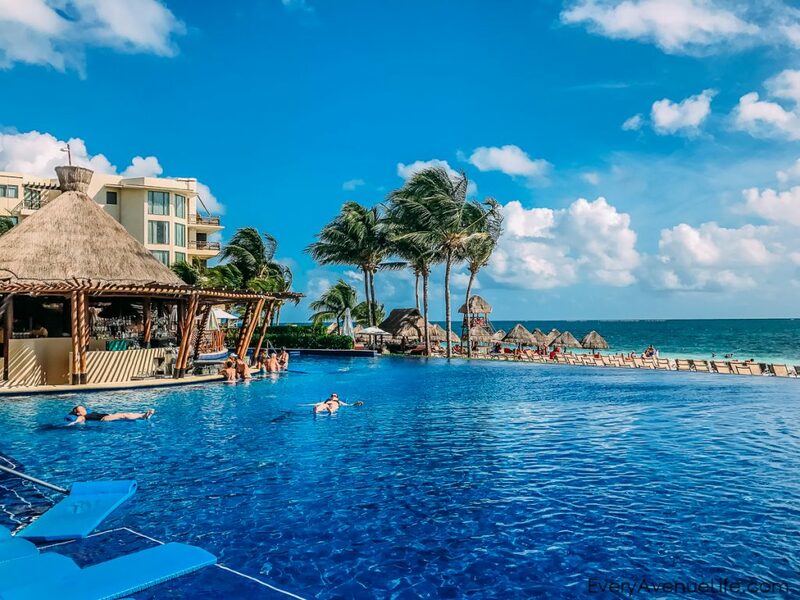 Quick thoughts: Dreams Riviera Cancun, as usual, did not disappoint. 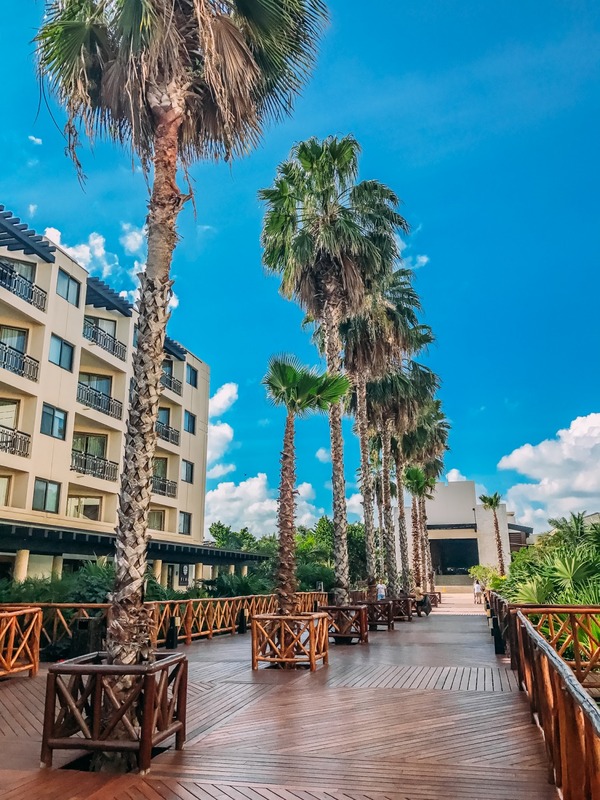 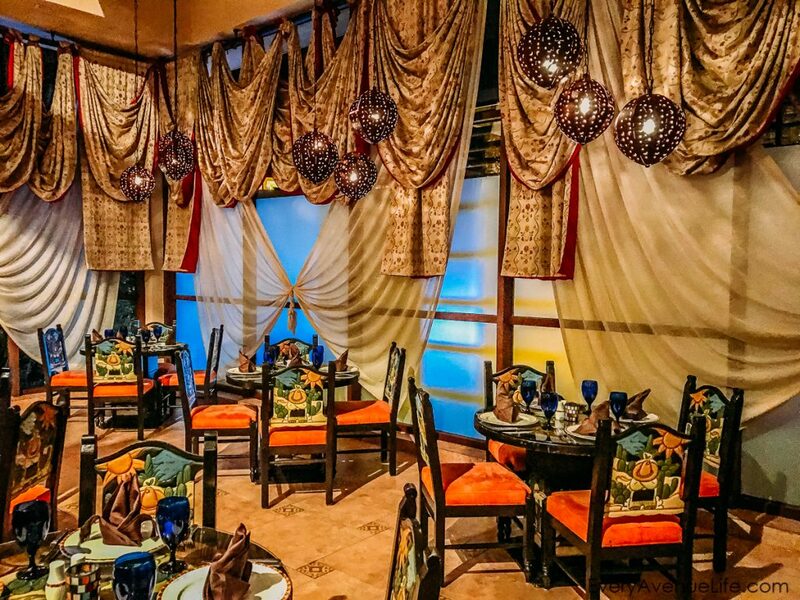 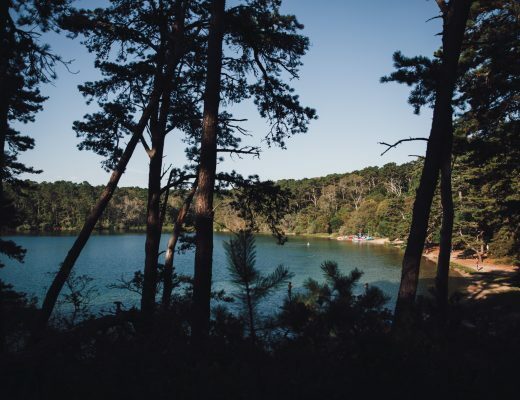 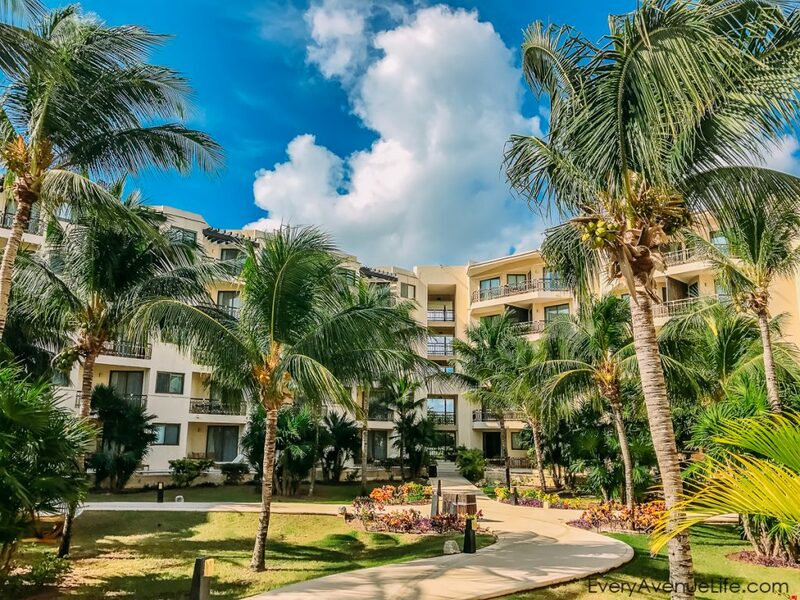 It held up the high standards that AM Resorts has for its properties. 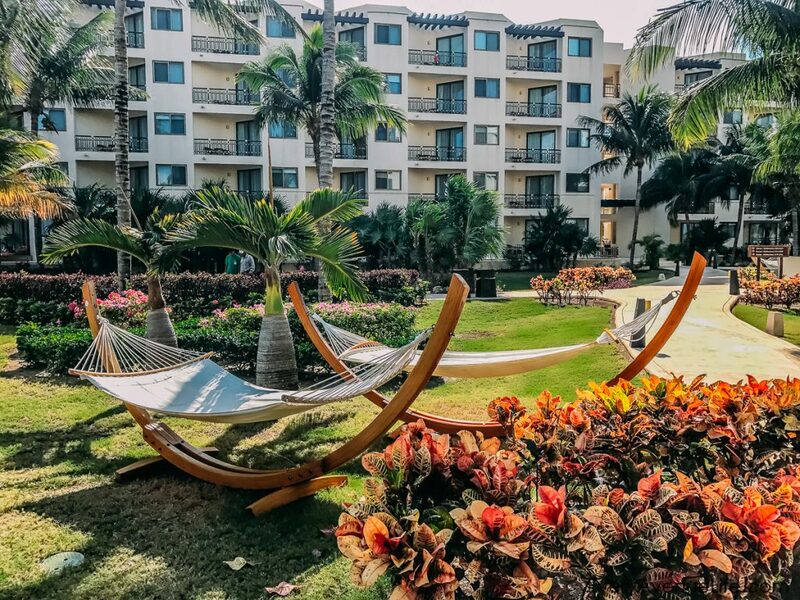 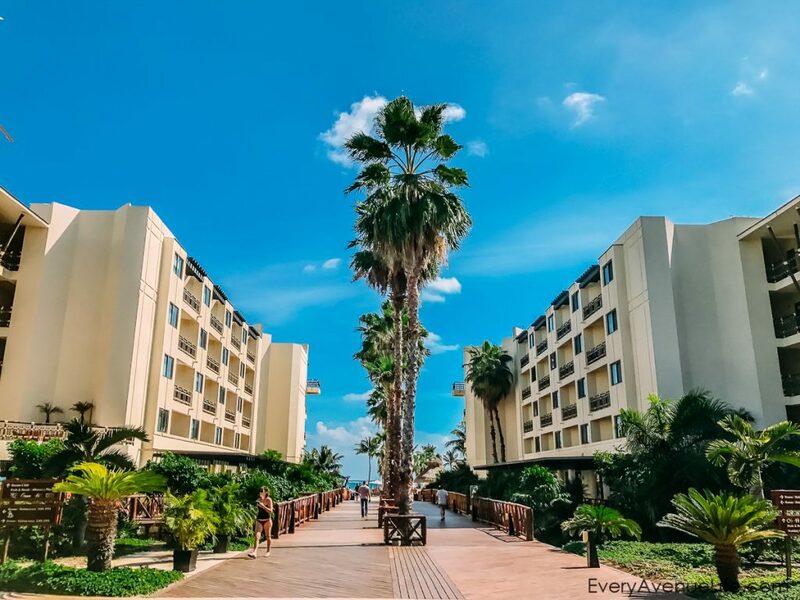 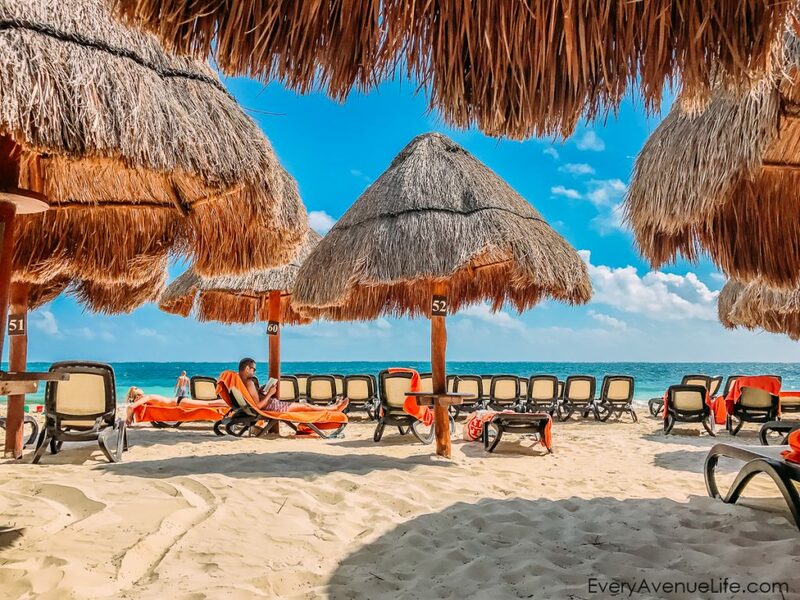 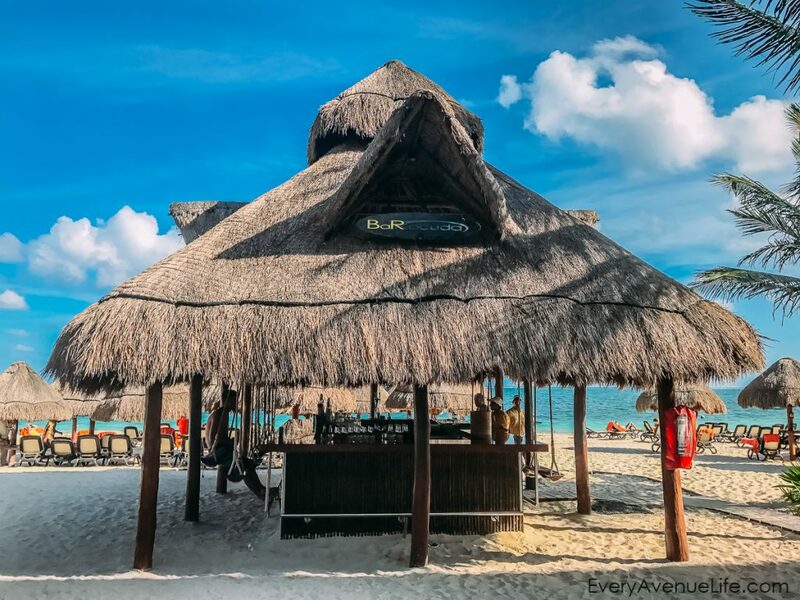 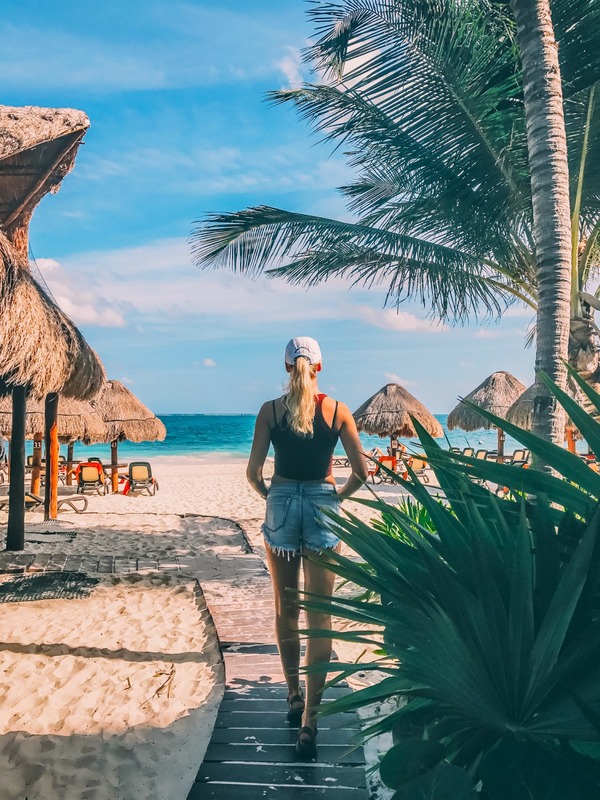 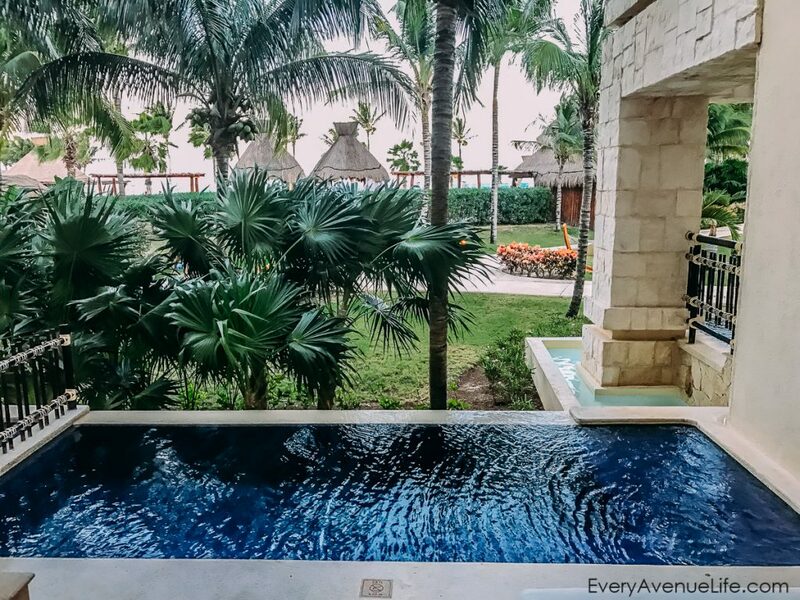 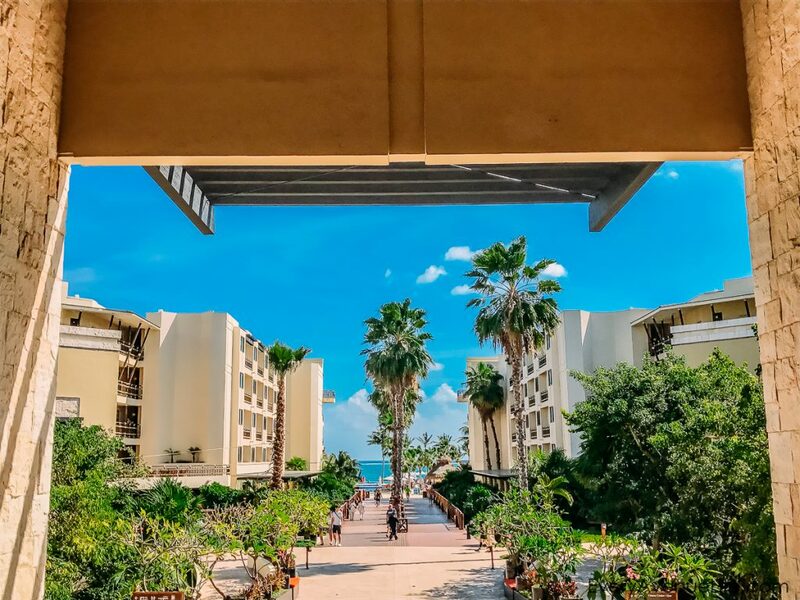 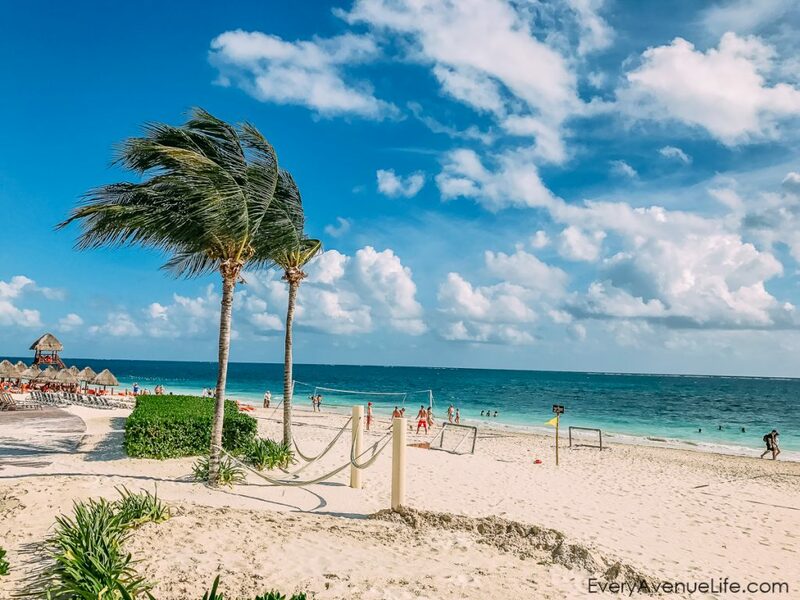 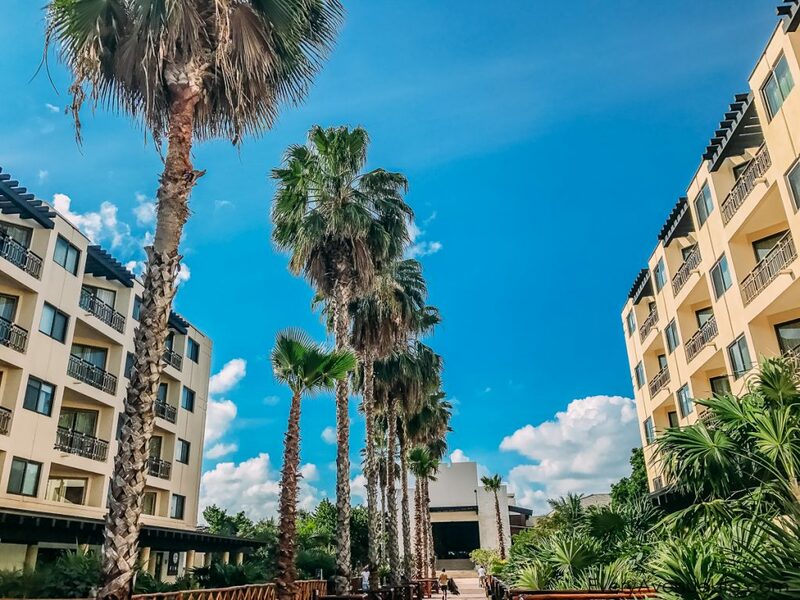 We mostly spent time relaxing and enjoying our private swim up suite, eating healthy at all-inclusive buffets and restaurants and playing volleyball with the staff and other Mexico vacationers. 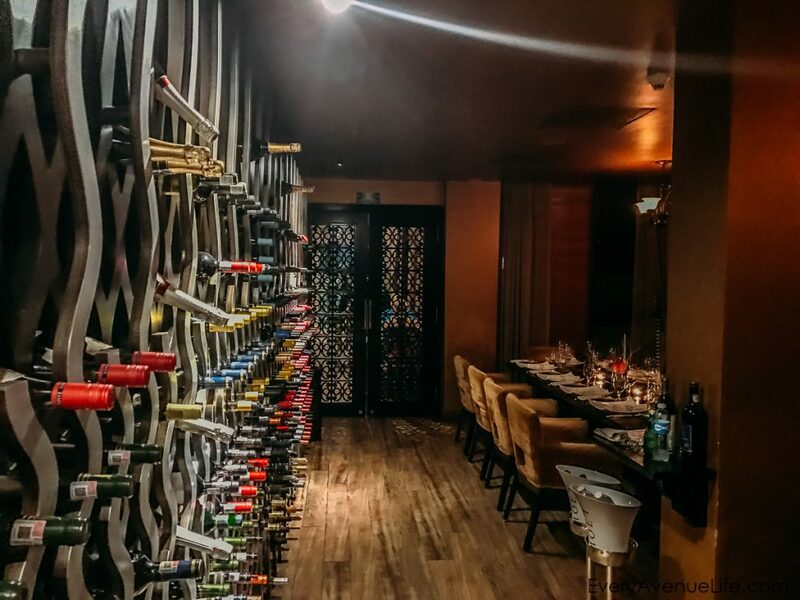 Note on the staff: INCREDIBLE! 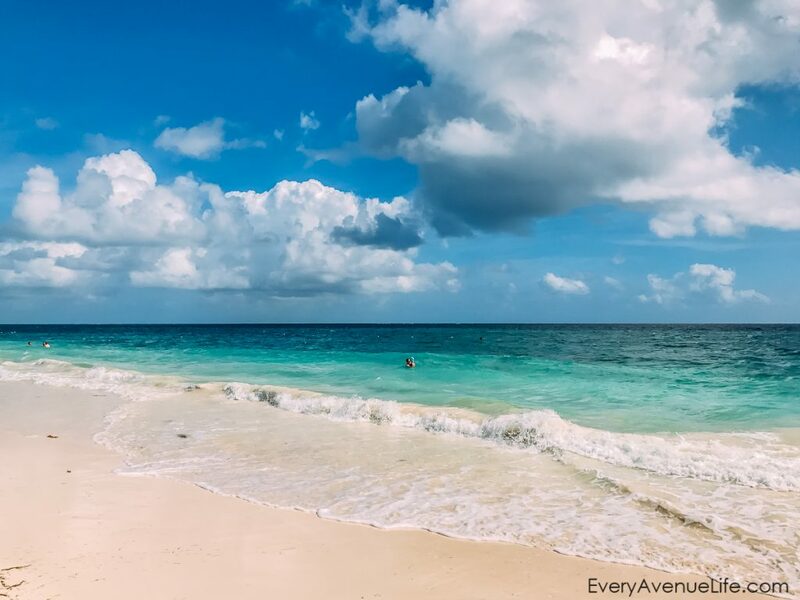 They will bend over backwards to please you, but not in a servant way, in a pleasant “I am your friend way”.